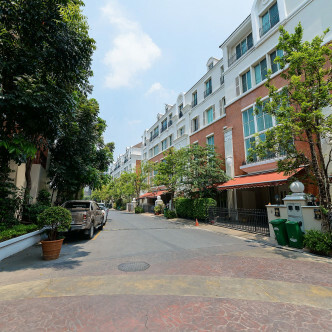 Baan Klangkrung Thong Lo offers residents a luxurious and comfortable home right in the heart of the city. 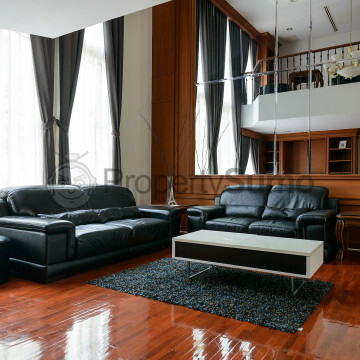 This charming apartment building was completed in 2007 and features 26 floors that contain just over six hundred newly renovated units. Among the options for home hunters to choose from here are large three-bedroom and four-bedroom units, which are ideal for families who are looking for a new home. 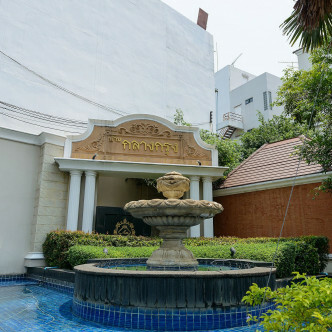 The facilities at Baan Klangkrung Thong Lo are simply excellent and include a large swimming pool, which is surrounded by attractive decking. 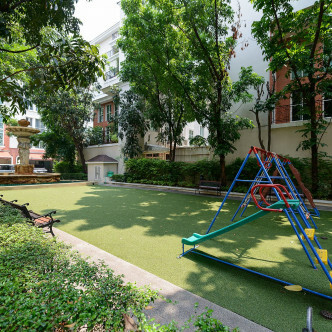 This large outdoor space also features a children’s play area and several benches. The onsite fitness centre features modern machines that residents can use to stay in shape, while other facilities include a sauna, a squash court and a steam room. 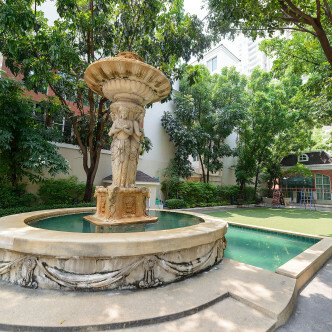 Baan Klangkrung Thong Lo is situated in the Thong Lo district of Bangkok, which is one of the city’s most desirable locations. 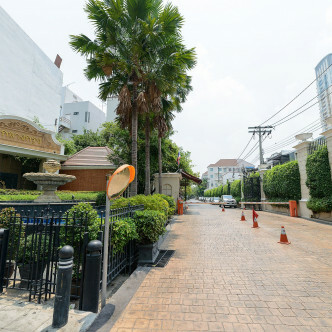 Thong Lo area is a vibrant nightlife district that boasts a wide range of bars, clubs and restaurants. Thong Lo BTS station can be reached on foot in just a few minutes and provides access to the rest of Bangkok.